My fingers hesitate on the keyboard as I hear slow, slipper covered feet, shuffling down the hallway. The distinct tap…. 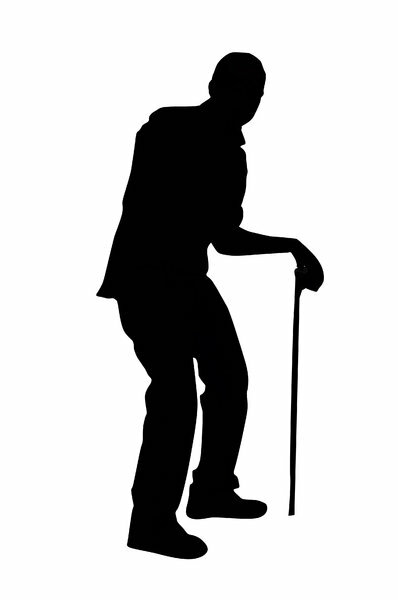 tap….. tap of his cane heralds his approach. His emancipated frame barely fills the doorway to my room. I look up from my computer as his soft, gravelly voice tells me that he is going to make a sandwich. I smile and nod as my mind tells me that this is the fifth time in an hour that he has taken the walk from the living room to my room to either ask me an inane question or tell me what his next actions will be. As if seeking my approval. I watch as he slowly, painfully turns his slight body to walk back down the hallway to the kitchen. His back bent with pain. Today is a good day, I think. At least he is out of bed and eating. My eyes follow his painful walk. His thin, stick like legs covered in ever-present long johns for warmth. As even in the hottest day of summer he is cold. In the middle of winter, like we are now, he can usually be found huddled in his bed, with a heating pad on his lower back, and an electric blanket tucked around his body. He is not dressed for fashion, but for warmth and comfort. His long johns are joined with socks, T-shirt, and sweater. If it wasn’t such a sad sight, it would be comical. I listen to him in the kitchen and know I will have to check in a few minutes to be sure he has turned off the stove after frying his egg for his sandwich. It wouldn’t be the first time he had forgotten to turn the stove off. Or the water taps in the bathroom. His mind is constantly in a fog nowadays. I know it’s the strong pain medicine he takes. He knows this too, when he remembers. I get up out of my office chair and walk to the kitchen. I need another cup of coffee, I tell myself. In reality, it’s to check on him. As the coffee pours into my cup from the coffee machine, my eyes glance at the stove. Yes, it is off. But several cupboard doors are open, the utensil drawer too. On the cupboard stands the loaf of bread, open. I sigh silently, and go about closing doors and drawers. I put the twist tie back on the bread and clean off the counter. At least he is eating today, I tell myself again. I look into the living room and see him huddled in his bed, eating his egg sandwich. The TV is blaring loud as usual. His deeply furrowed face tells the story of the pain he has carried every single minute of every single day for the past 3 years. His deep brown eyes are staring at the TV, but I’m not sure he sees it. The eyes are glazed over from the pain medicine. He seems at peace. From experience I know it won’t last long. I’m just thankful that for now, he has the numbness that comes from taking several pills. If he is real lucky, he will fall asleep for an hour. The pain a demon tamed for now. Soon though that demon will take over once more and I will watch his face twist with the pain. Till it is time for me to give him his next dose of pain pills. 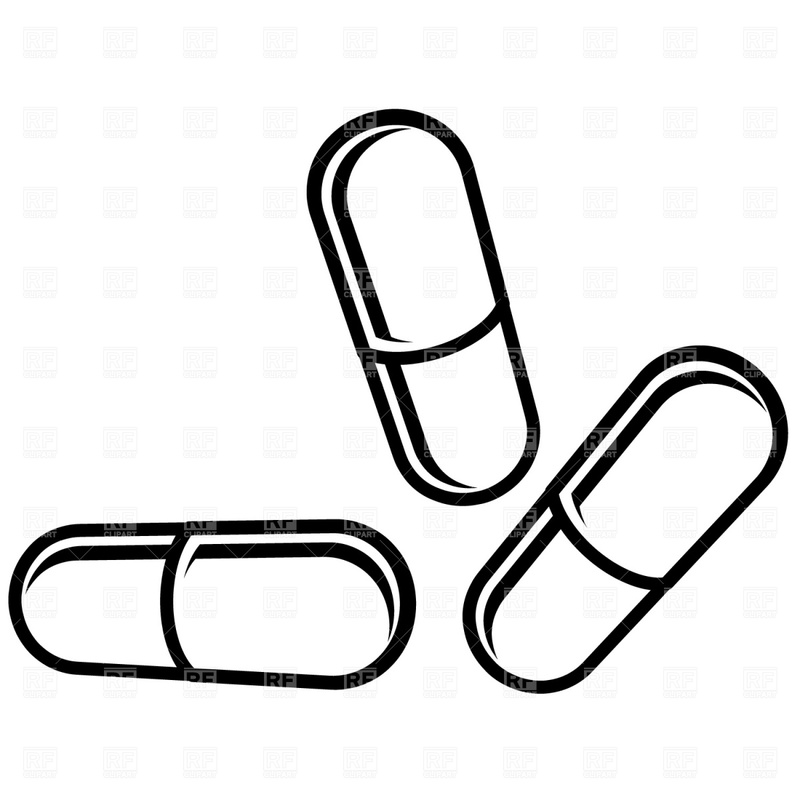 In the beginning, he took care of his own pills, his own schedule of taking them. Then I noticed he was taking more and more pills. Too many. He would run out before he could get some more. Those days the demon rejoiced. Those days were pure hell for him. And for me. As all I could do is watch him cry with pain, wanting and swallowing anything he thought might help. Like a mad junkie, he would scour the bathroom cabinets and take anything he could find in them. One day, he took too many unknown pills. I had to do something drastic. For his sake. For his life. I removed all the pills I could find. I hid them in my bedroom. Now, I am his caretaker, the giver of pills. We both know it’s for the best, when he remembers. It’s hard though to watch a man disappear a little each day. Watch him go from a robust, working man, to a waif who can hardly dress himself, in such a short amount of time. Debilitating pain will do that to a person. So, I listen to his shuffling walk down the hallway. I watch the pain groove deeper furrows in his face. I dole out his pills that give him some brief temporary relief. The demon pain, it’s always there. Lurking, stalking, striking when it can. Tearing off bits of our lives every day, till I know one day it will win this war. Until that time, I listen to his slow shuffling walk, his soft gravelly voice and am thankful, that today at least he is eating.